This dish is very easy and quick to prepare. It can be served with rice, potatoes or pasta. Ask your child which option he likes probably he already has his own favorite flavors. 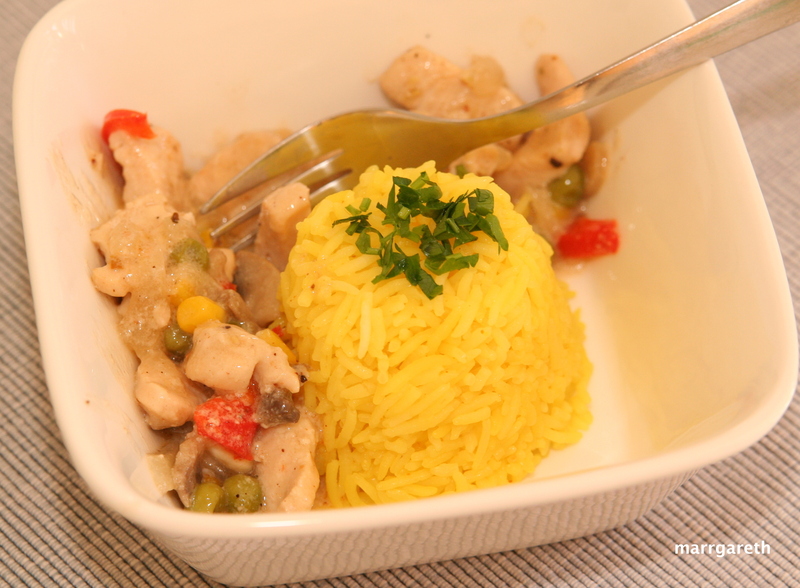 Recipe for rice with saffron is here. Cut chicken breasts into cubes. Adjust size of the cubes to the age of your child. 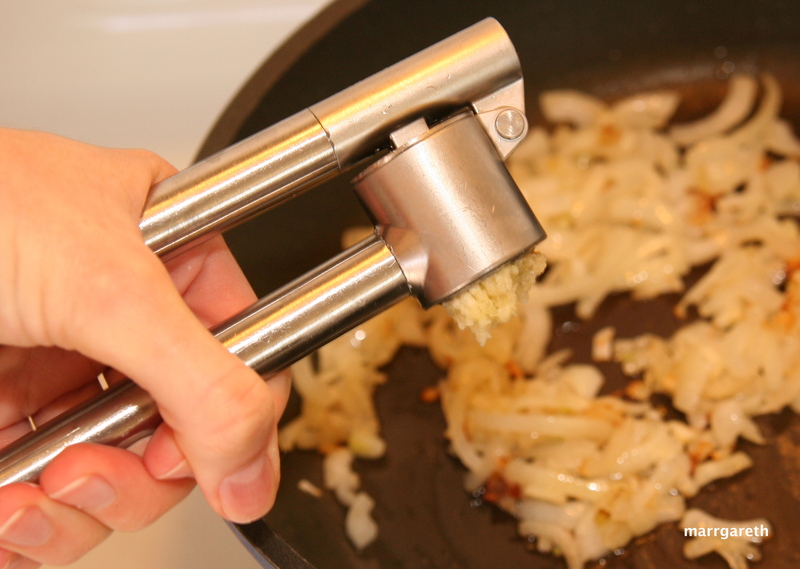 Heat the oil up in a pan, then add the chopped onion and fry until onion is soft. Add garlic and cook for 30 seconds stirring. 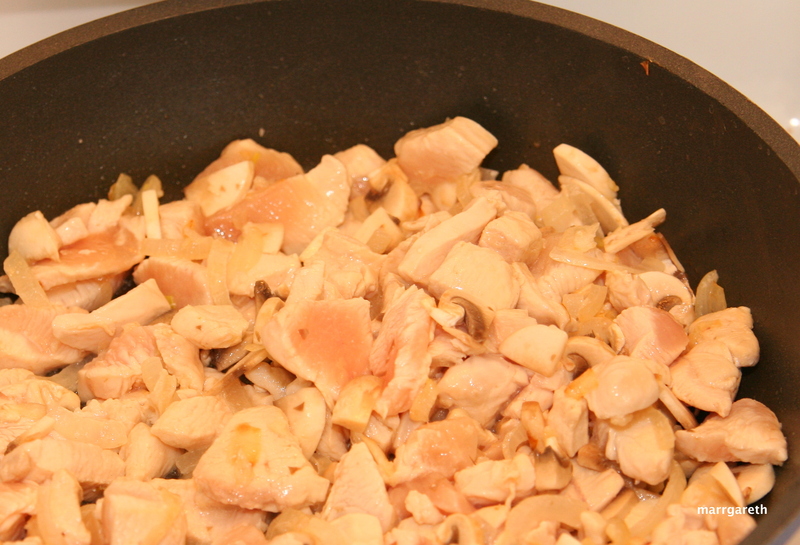 Add chicken breast and mushrooms, cook for 5 minutes. 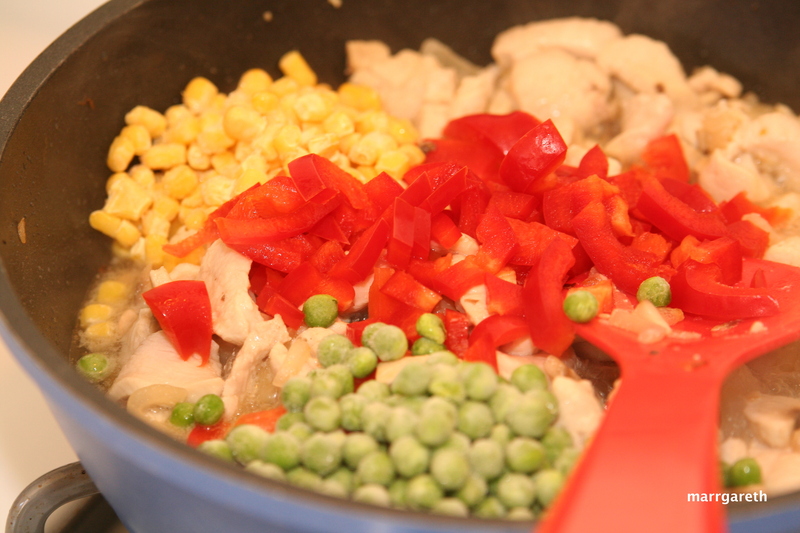 Add corn, peas and bell pepper. 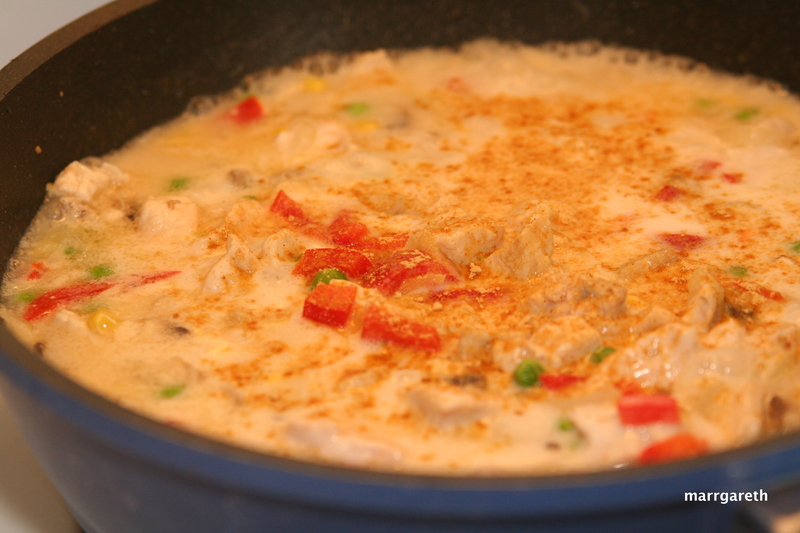 Add ginger and cook for about 15 – 20 minutes. At the end of cooking season with pepper and salt.